Goals are achieved when you work on the same one everyday. Opportunities are seldom, Achievements are bestowed, Sincerity and Hard work are the pivots, Intelligence and wisdom are the essentials, Strong motivation is the runway, To achieve the OASIS of your life. Motivation is one's direction to behavior effort and action.It is a stimulus when it culminates in success and a person to wants to repeat what he has achieved to his satisfaction. Achievement in itself is biggest motivator. The ability to reach your goal solely relies on your motivation. Success is not a single event - it doesn't come from a one time push to achieve your goals. Rather, success is a way of life. It's not important to achieve everything in first or one go. 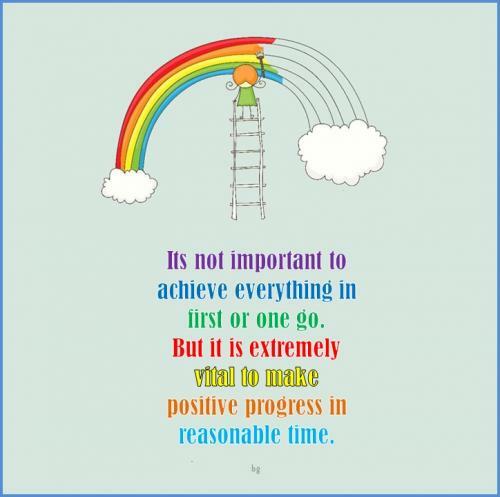 But it is extremely vital to make positive progress in reasonable time. Three are the peaks that everyone must seek: Achievement, Fulfillment and Enlightenment. 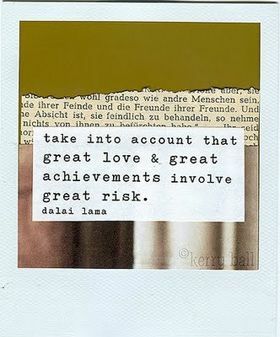 Let no one discourage you or deviate you from your ambition, commitment and dream. To achieve your goal be your own motivation. Achievement is the sweet taste that is the resultant of efforts taken and slightly differs from success. As Bo Bennett said, a dream becomes a goal when action is taken towards its achievement. It does not matter how many times we have failed during the process of achieving something but the persistent endeavors only mark true achievement. The fact of the matter is, failures are finger posts on the road to achievement. These quotes on achievement are inspirational to those who want to achieve something in life and stand apart from others. It also encourages the individual to achieve more and acts as catalyst. The recognition obtained through achievement is unique and brings out the best in you. But the ingredients magic potion to achievement is nothing but hard work and great efforts and there are no short cut routes to achievement.